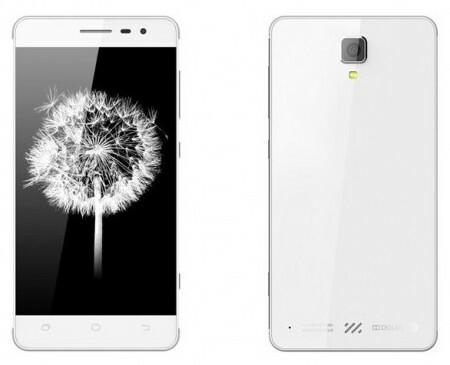 Pantech Curitel - South Korean company engaged in the manufacture of mobile phones and modems of GSM, CDMA and WCDMA. The company was founded in 1991. Most of the phones sold in the domestic market, but the company also conducts operations in the United States and Japan. 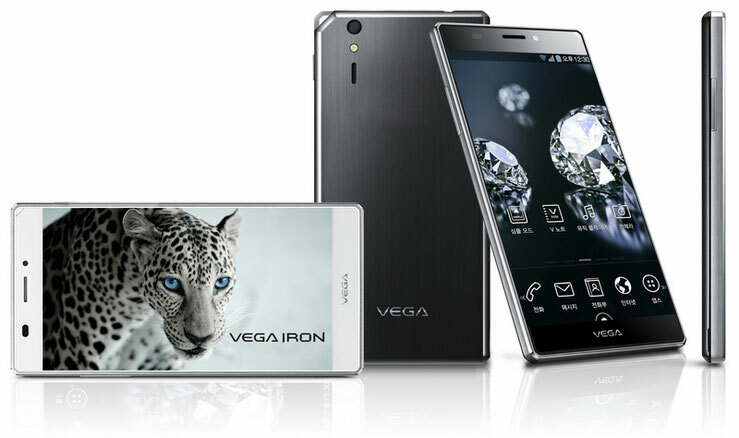 It is the third largest producer of mobile phones in South Korea after Samsung and LG. In Russia, it is known for the participation of the CDMA network in the supply of mobile phones and modems (operator Skylink) and GSM handsets. The company is a member of Open Handset Alliance, engaged in the development and promotion of smart phones running the Android operating system. In September 2014 the company filed documents for bankruptcy and announced its readiness to sell its assets. Released in 2005, Pantech's Windows Mobile SmartPhone. Operating system is Windows Mobile 2003 Second Edition for Smart phone OS. 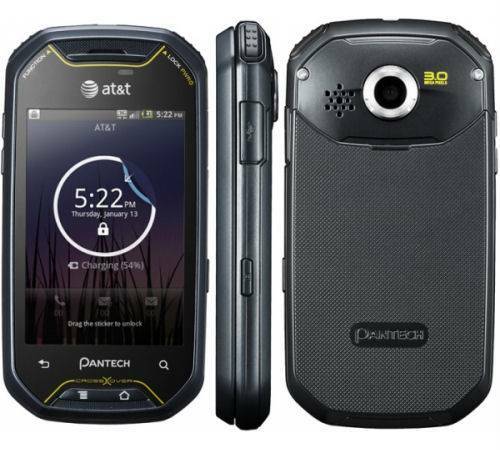 Pantech C630. The model C630 is a slim candy-bar sized phone, featuring an MP3 player, a MicroSD card slot, a 1.3-megapixel camera, GPS functionality, 3G HSDPA, and a 1.8 inch display with 176 × 220 resolution. Pantech Slate. The Slate (marketed as _SLATE) is slim, like the C630, with a QWERTY keyboard, an MP3 player, a MicroSD card slot, a 1.3-megapixel camera, and a 2.2 inch display with 220 × 176 resolution, but without 3G or a GPS functionality. Pantech C610. The C610 is a clamshell phone, featuring an MP3 player, a MicroSD card slot, a 1.3-megapixel camera, GPS functionality, 3G HSDPA, and a 1.8 inch display with 176 × 220 resolution. Pantech Matrix. The Matrix is a double-slide phone. It has a full QWERTY keyboard and a traditional T9 keyboard. When closed, the phone can be slid left to use the QWERTY keyboard, or up, to show the T9 keyboard. The phone has an MP3 player, a MicroSD card slot, a 1.3-megapixel camera, GPS functionality, 3G HDSPA, and a 2.2 inch display with 240 × 320 resolution. Pantech Matrix Pro. The Matrix PRO is similar to the Matrix model, yet more rounded in shape. The Matrix Pro features a 2.4 inch display, and 2-megapixel camera. It comes with Microsoft Windows Mobile 6.1 OS. Pantech Matrix Jest. The Pantech Jest is square shaped with rounded corners. It is about 3 inches long and 2 inches wide, with a 2-megapixel camera. Pantech Pursuit. The Pursuit is Pantech's first touchscreen phone, featuring a full, four-row QWERTY keyboard, designed for quick messaging. Pantech Laser. The Laser is a touchscreen messaging phone with a full QWERTY keyboard. Marketed as "the world's thinnest messaging phone", it measures less than a centimeter. Pantech Ease. The Ease is a touch screen phone featuring a full slide-out QWERTY keyboard, and a 2.0-megapixel camera. Facebook, mobile web, and mobile e-mail are built in. Pantech Link. The Pantech Link is a quick messaging phone with a QWERTY keyboard. Facebook, mobile web, and messaging are built in. It features a 1.3-megapixel camera and camcorder. Pantech Breeze III. The Breeze III is a clamshell phone with a 1.3-megapixel camera and camcorder. It features mobile e-mail, Facebook, and instant messaging. Pantech Breeze IV. Released in the United States in November 2013, "the fourth model in its feature phone line". This model has been described as "a pared down flip phone" in the context of a Motorola Moto E product review. Pantech Pursuit II. The Pursuit II is a vertical slide QWERTY keyboard phone. It has a 2.0-megapixel camera and camcorder. It features Twitter, Facebook, mobile e-mail, instant messaging, and other social networking options. Pantech Crossover. The Crossover is a vertical slide QWERTY keyboard phone. Pantech Renue. The Renue is feature phone that includes a 3.2 inch touchscreen display and a full, four-row slide-out QWERTY keyboard, as well as a 3-megapixel camera with camcorder. Pantech Element. The Element is Pantech's first tablet. It is marketed to be water- and dust-resistant, and also contains an 8 inch touchscreen, dual 2 MP front / 5 MP back cameras with 720p camcorder, and a dual-core 1.5 GHz Qualcomm Snapdragon S3 processor to power it. A messaging phone, focused on supporting text messaging, designed for and marketed only in the United States market, released in May 2014.